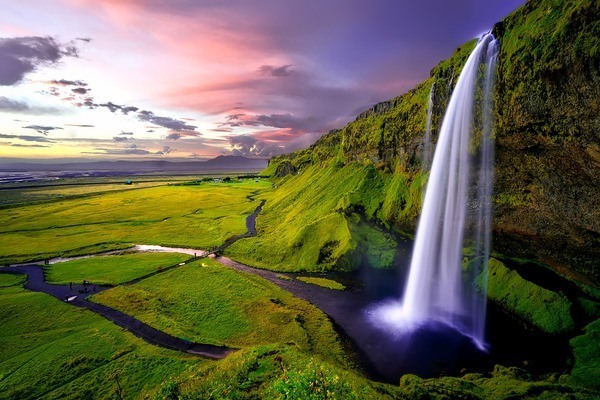 Iceland has been near the top of the safest countries for several years. Not only does Iceland not take actively participate in worldwide conflicts, they also have the some of the fewest internal crimes in the world. Maybe it has to do with the small population or the fact that Iceland is also one of the happiest countries in the world. Whatever the case, Iceland is definitely a safe country to live in.